Serving southeast Michigan for over 30 years, we have worked hard to create a full service specialty shop. We offer a wide variety of natural stone and hard to find exclusive products; we strive to provide our customers with the best service around. 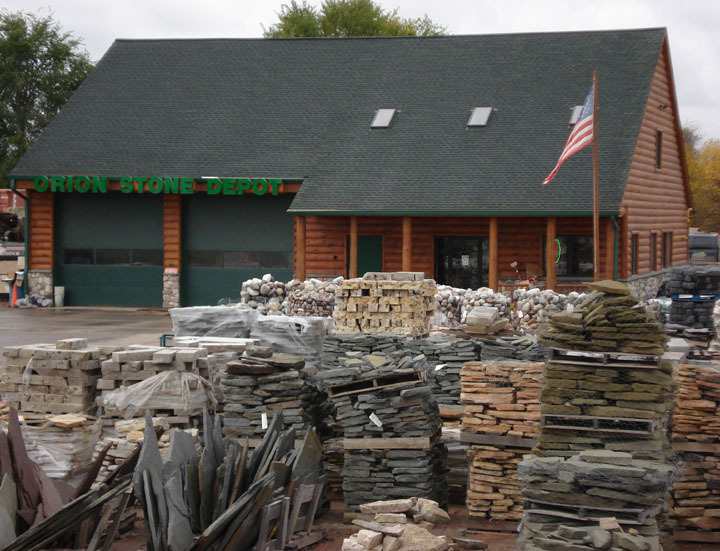 From topsoil to timbers, boulders, mulches, decorative stone, wallstone, flagstone and natural stone steps, along with a variety of brick paving and retaining wall products, our courteous and knowledgeable staff can help you to achieve our landscape goals by answering questions, inspiring and expanding upon your ideas. *Pending product availability and quantity ordered.